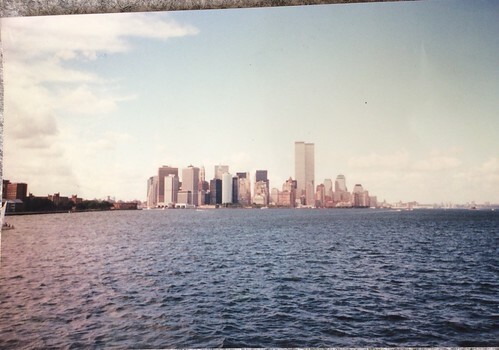 In the early hours of Saturday the 17th of March 2001, my family and I drove to Staten Island in New York to then take the Staten Island Ferry to Manhattan. This is a great way of accessing New York City, especially if you do not want to take your car into the city. 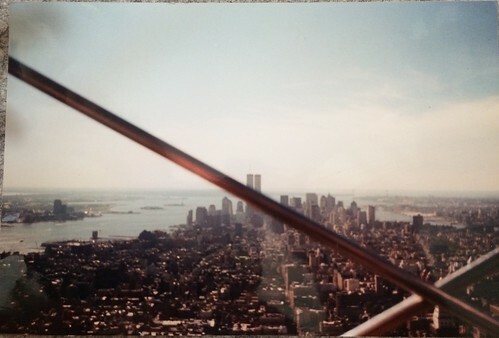 Greeted by a beautiful skyline (in this post you can find some beautiful pictures that I took of it in September 2001 a few days before 9/11), we were promised a beautiful day in the city.